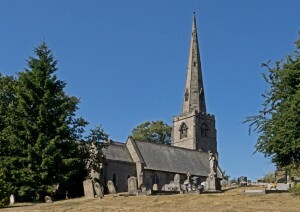 We are a Church of England congregation in the Diocese of Chester seeking to follow Jesus Christ and serve our parish of Ashton Hayes and Mouldsworth. The style of worship at our 10.30am main morning service is relaxed and we welcome everyone into our midst. Here is the full list of our service times. This website describes who we are and what we do. But the best way to find out about our church is to join us on Sundays – we look forward to meeting you! As a church we take our Safeguarding responsibilities extremely seriously and have adopted the Church of England’s national procedures and guidelines. You can find out more about these at www.churchofengland.org/safeguarding. If you have any safeguarding concerns or questions you can find useful contact information at www.chester.anglican.org/social-responsibility/safeguarding. Our own Parish Safeguarding Representative is Margaret Papworth (07803 242783). Join us as we continue our current sermon series in Luke’s Gospel, looking at his vivid portrait of the life of Jesus. Full details are available here. Our children’s Sunday Club now meets every week, apart from during our all-age Family Service on the first Sunday of each month. Sunday Club starts in Church at 10.30am, before heading over to the Village Hall for age-appropriate Bible teaching, games and crafts. 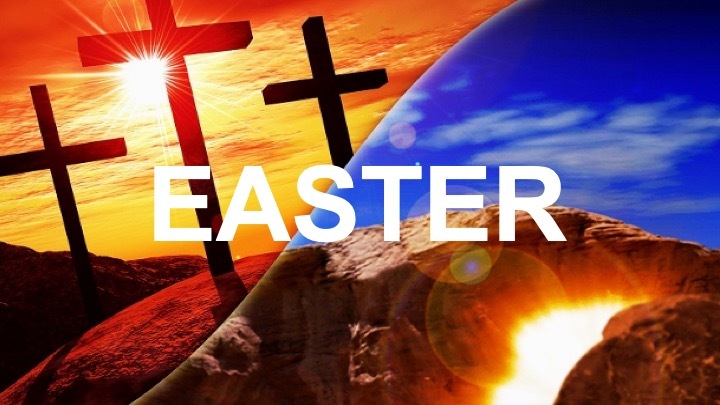 For all the latest news and events at St John’s, including details of our Easter services, please click here. The Bishop of Chester inducted Phil Weston as the new vicar of Ashton Hayes on Friday 14th September 2018. 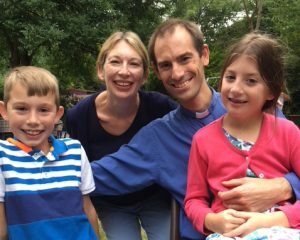 Phil joined us from St Michael’s Gidea Park in Essex, where he was vicar for the previous five years. As well as ministering at St John’s, Phil teaches theology at St Mellitus College in Liverpool for three days each week. He is married to Helen and they have three children. If you are a church member please Register and/or Login, otherwise you are welcome to browse the public areas of our site.